And, now, for a readathon I’ve been eagerly awaiting all year. Dewey’s 24-Hour Readathon is here! Dewey’s 24-Hour Readathon, hosted by Heather and Andi of The Estella Society, takes place twice a year, in April and October. And this Saturday, April 23 marks my first. That’s right. For 24 hrs, I’ll be reading from a selection from my vicious TBR list (and probably adding to it), posting updates on my progress, and participating in mini challenges. You know what that means: great opportunities to have fun and win prizes! 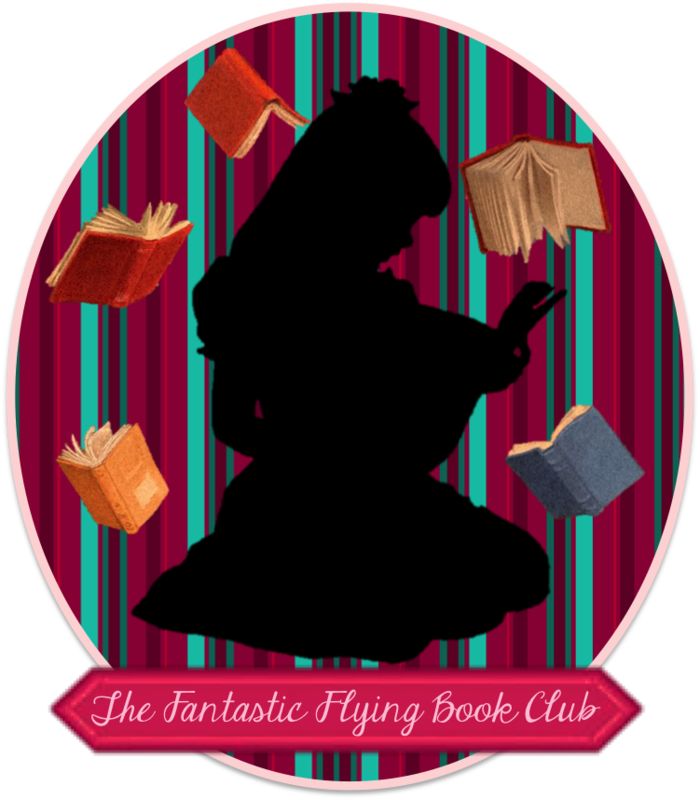 Find out more about how to take part in this readathon here. I’m definitely going for variety with this list–with genres, age groups, formats, length, etc.–so I don’t get bored. This may be my first time joining this particular readathon, but past experience with others have taught me that I can and will get a little bored. And that’s also why I’ve included more books than I actually hope to finish. It’ll help keep me from tiring out and urge me to read more all at once. I plan to take regular breaks as well. One of those will involve taking time out to join the Book Bloggers Twitter Chat (or #BBTC) at 8 pm EST hosted by @BBookRambles. I enjoyed the one last week, and I’m sure this one will be lots of fun as well. This time I’ll mainly be participating as a reader, and you can too. To do so, sign up here. You can also cheer readers on as a cheerleader (this is me unofficially), participate in other ways, or just follow the action via social media (for Twitter, that’s #Readathon). It’s up to you. Dewey’s 24-Hour Readathon is a great way to interact with other bookish types and make connections. So, however you decide to get involved will be worthwhile.